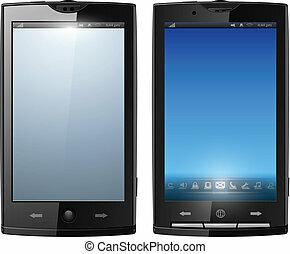 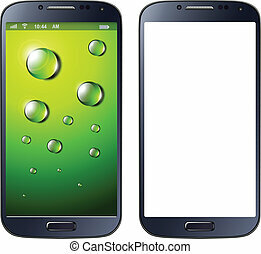 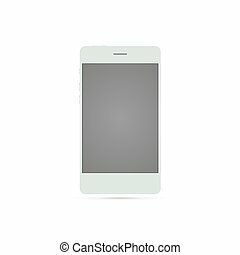 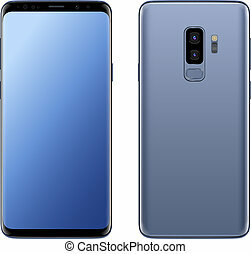 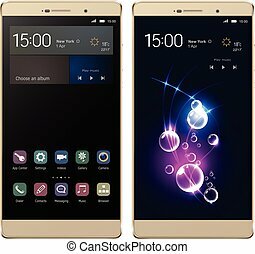 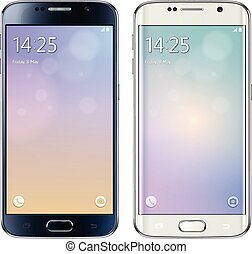 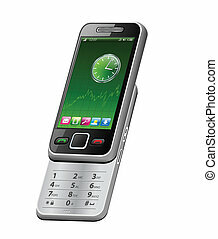 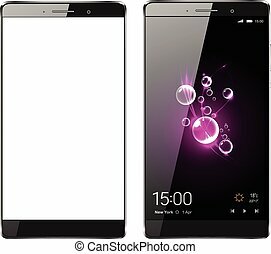 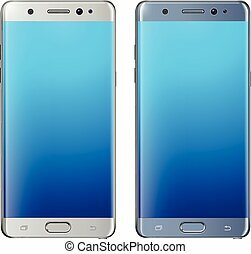 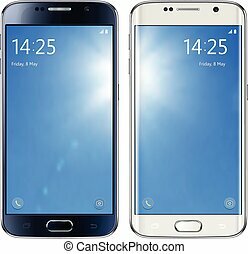 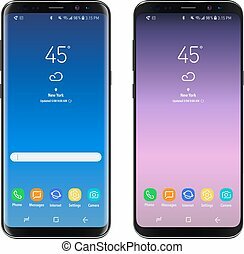 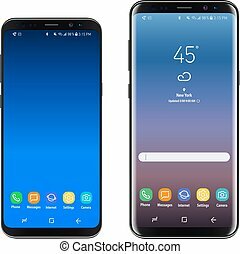 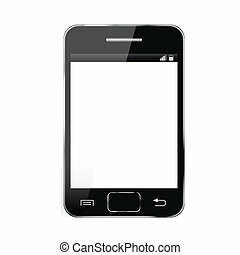 Smartphone, mobile phone isolated with blank screen. 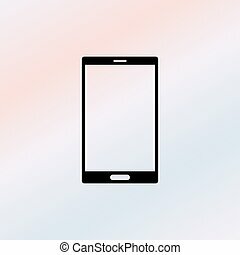 Smartphone, mobile phone isolated, vector illustration. 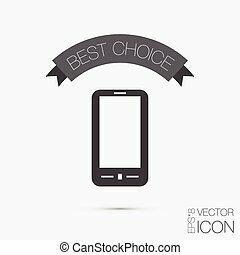 Smartphone, mobile phone - original design, vector. 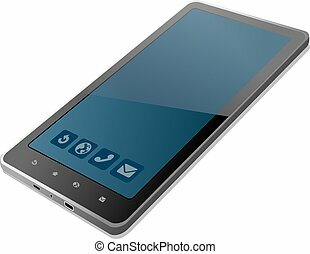 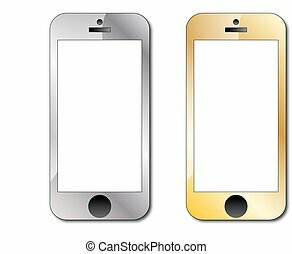 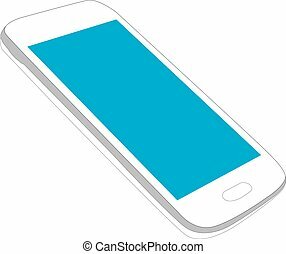 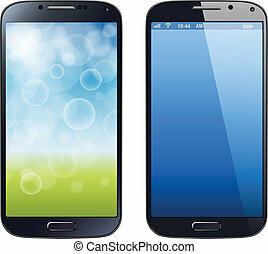 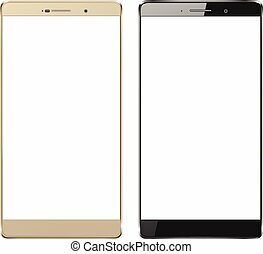 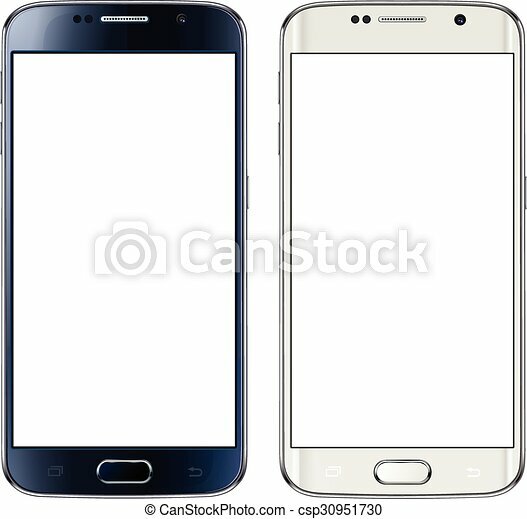 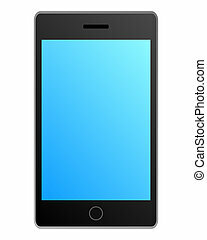 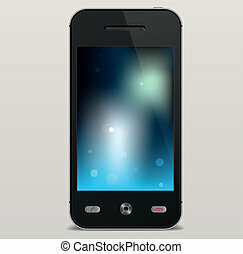 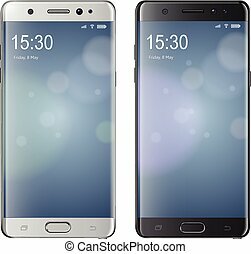 Smartphone, mobile phone isolated, realistic vector illustration. 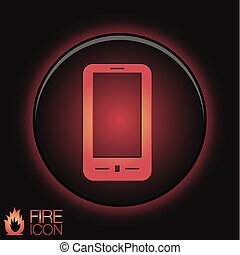 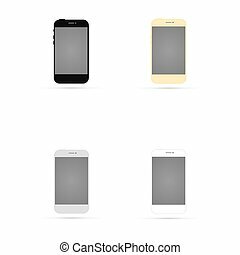 Icons for smartphone, mobile phone, vector illustration.